CRAZY DISCOUNT! 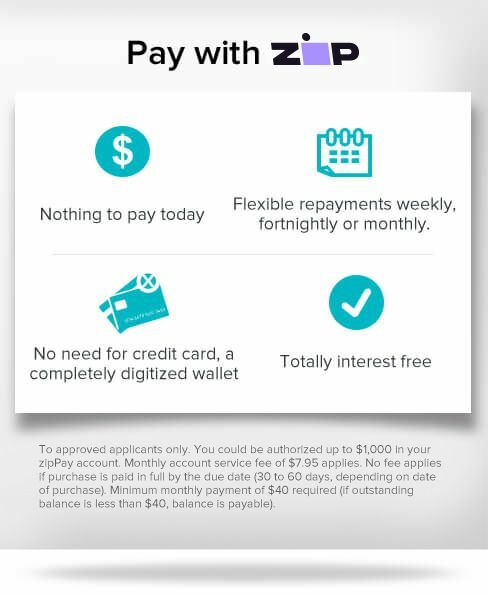 Was: $59.95 Now: $24.97! Pets can chill all summer long with this Pet Self-Cooling Gel Mat Bed! Featuring a cool gel interior set in a durable nylon cushion, it absorbs your pets' body heat allowing them to stay cool as they relax. The high-quality nylon fabric keeps it free of tears and rips from teeth of paws. This lightweight portable self-cooling pad makes it the ultimate in pet comfort. This gel pad equires no batteries or electricity, water or refrigeration-take it anywhere from the backyard to the park or even on long road trips. Keep your pets cool and comfortable throughout the summer with gel cooling pet mat! Also Good for Laptops, etc. 40cm x 30cm x8cm approx.. 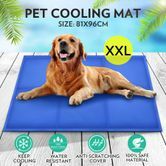 I got this item for my dog who hates the heat .but loves this cooling mattress she never gets off it when its a hot day .she sleeps on it day and night .great product five stars for this item. Use this item for my foam Euro Bedding Mattress to keep it cool during the Hot nights. I freeze it for really hot days and it lasts all night. Also good for therapy for injury sore muscles post work outs.